As an SEO professional, a lot of your progress is monitored on Google rankings, and traffic from organic search. It’s difficult when this metric is so volatile, dependent on many different factors that are out of your control. It’s much better to measure progress on a larger scale, consistent increases in rankings on a year by year basis, taking into account offline promotions, and other variables. 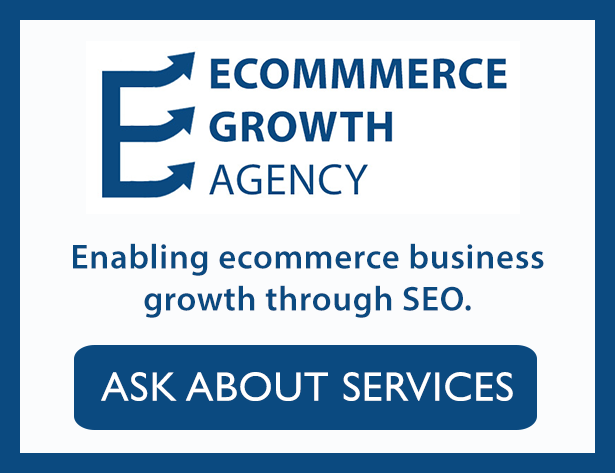 It also doesn’t make sense for an e-commerce SEO to be measured on sales, as the conversions of the website can be dependent on a whole variety of things, including competitor movements that are out of the SEO’s control. You should try and determine the mindset of your client before you take them on, to ensure that they understand that organic search marketing is a long term project, an investment in their business’s exposure online, and not something that can be switched off or on within a 2 month period.